Just noticed! 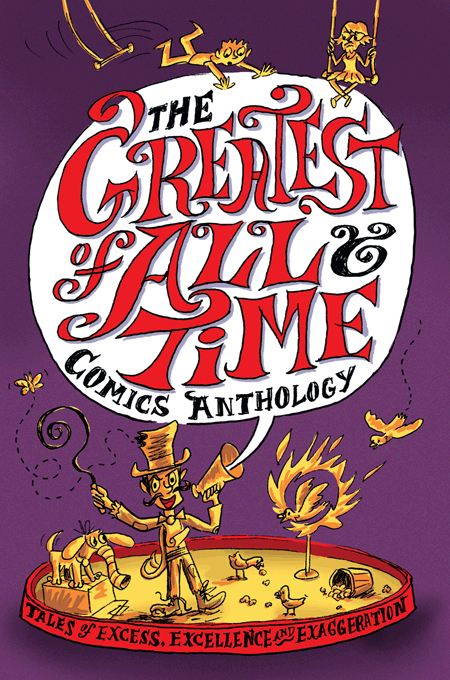 Review of Greatest of All Time Comics Anthology! Somehow I missed this very positive notice of TGOATCA which was posted by Brian Gardes in APRIL (!) 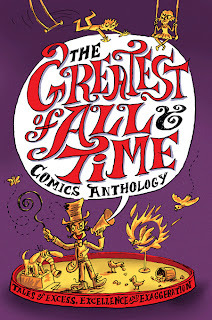 on the Stumptown Trade Review. 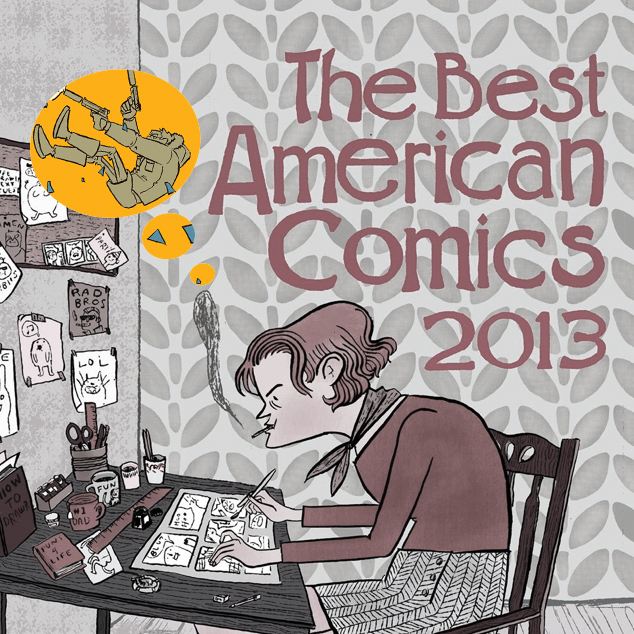 “COLD WIND” with art by Jesse Lonergan, story by Dan Mazur, was chosen for the “Notables” list in the 2013 edition of The Best American Comics 2013! !